Less than two years since its launch, Fortnite quickly became one of the most played games of all time. Considering its popularity, it should be no surprise that developer Epic Games makes a fortune from the title. 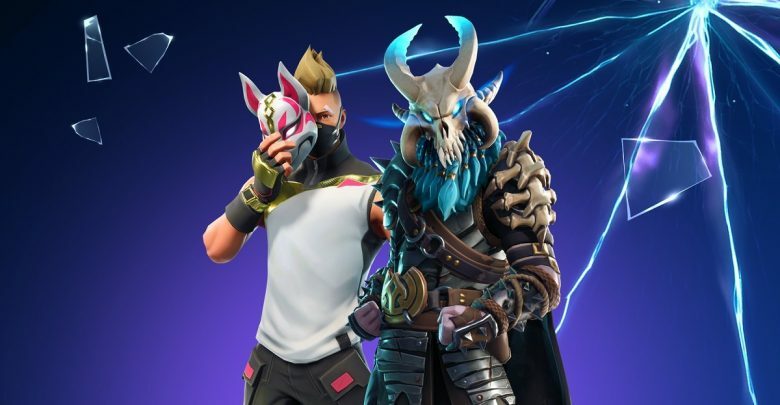 According to GamesIndustry.biz, Epic Games profited over $3 billion in 2018, a good chunk of which was thanks to Fortnite. While many recognize Fortnite as the defining game of 2018, there is also a non-battle royale PvE part called ‘Save the World’. Most of Epic Games’ revenue, however, is generated from the free-to-play battle royale part. Fortnite battle royale employs a free-to-play business model, and profits via microtransactions. According to SuperData’s report, Dungeon Fighter Online, the second most profitable title of 2018, earned $1.5 billion. Comparing this to Fortnite’s whopping $2.4 billion, its clear that Epic’s battle royale was a huge success. Additionally, Fortnite played a significant role in raising the total game revenue by 11%. While Fortnite’s revenue easily tops free-to-play titles, the premium market of 2018 was also dominated by a battle royale. PlayerUnknown’s Battlegrounds raked in $1.028 billion in 2018. Bluehole’s battle royale is followed by FIFA 18, which made $790 million, and Grand Theft Auto V, which made $628 million. Now that the reports have come in, its obvious that 2018 was the year of battle royales. Most of the top selling games of last year were battle royales. Call of Duty: Black Ops 4, which introduced Blackout battle royale, profited $612 million. While battle royales undoubtedly topped sales charts, other genres did fairly well, too. While they couldn’t crack the $500 million mark, Ubisoft’s Rainbow Six Siege, Blizzard’s Overwatch, and Capcom’s Monster Hunter: World made the top ten list. This is especially impressive because, compared to the newly released battle royales, Rainbow Six Siege and Overwatch are much older titles. It will be interesting to see what 2019 holds for the gaming industry, but if the reports are anything to go by, this year will also be dominated by battle royales.